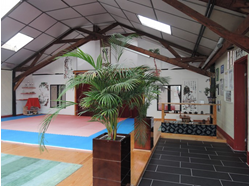 The French SUN WU KONG School was founded in 2000 during the sunny summer in Brest. The founder is Mrs SU Ren Ping, who has graduated in the department of Wushu in Beijing Sport University in 1989. After several years of experience as professor of the Beijing Media University, she has immigrated to Brest in France in 1995. The city of Brest is part of Brittany, which is bordered by the Atlantic Ocean and the English Channel to form a mid-island. Brittany has being united to the Kingdom of France in 1532. It is the region which has kept the most traditional culture in France. 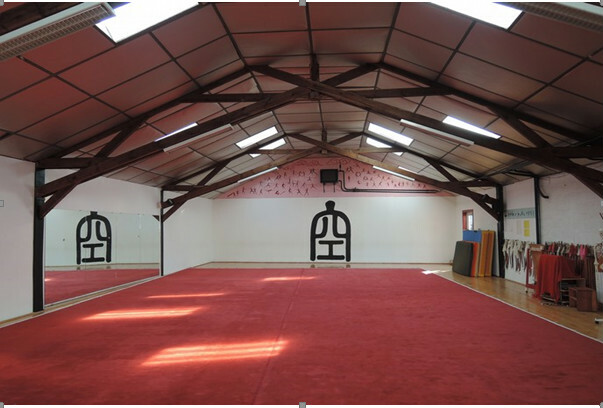 There are three training halls, a reading area and a massage room in the school which covers 600m2. Around 300 members each year, aged from 5 to 90 years old, since the foundation of the school. Lead by the principal Mrs SU Ren Ping and the vice principal Mrs SU Ren Feng, six teachers, all graduated in France or in China in the domain of physical education or science. They carry on with their self-training and at the same time make effort to pass on the Chinese Wushu and the health Qigong in France. 1 In February, Mr CHEN Yun Hua, representative of Chinese Health Qigong Association, came to Brest to teach the form of the Five Animals. 2 In July, several elites of SUN WU KONG School went to Belgium for the first European Health Qigong Teacher training course. 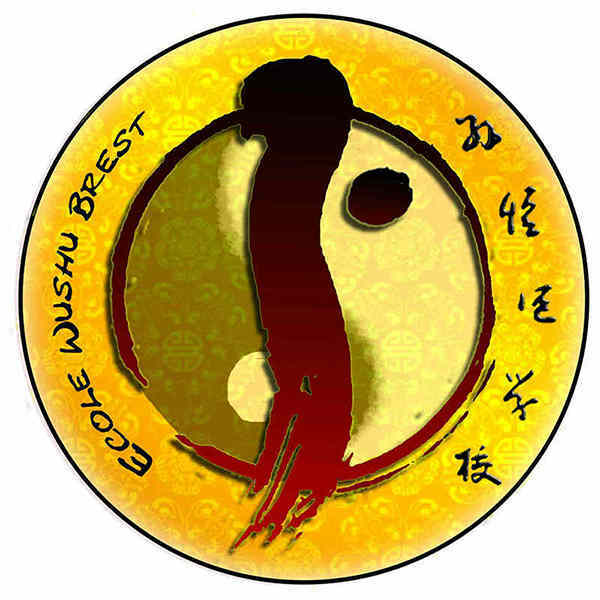 3 In November, Mrs ZENG Fan Wen, representative of Chinese Health Qigong Association, came to Brest to teach the form of Dao Yin Yang Sheng 12 Fa. 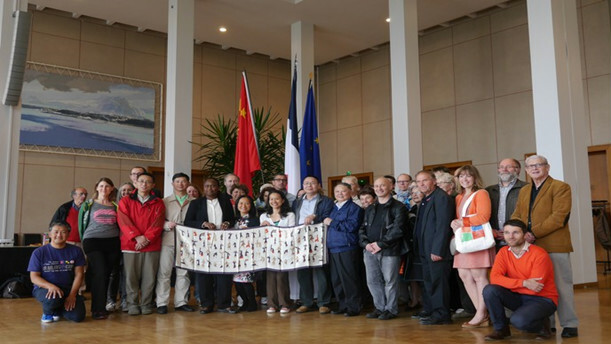 1 In May, Mrs ZHANG Cai Qin, representative of Chinese Health Qigong Association, came to Brest to teach the form Ma Wang Dui Dao Yin Shu during one week, which has created a fashion of Chinese health Qigong in Brest. 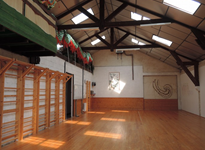 Mrs ZHANG has brought all the students and audience a Zen world by her peaceful attitude and graceful movements. She has showed all the movements precisely, explained the theory behind the movements clearly and richly including the knowledge of the Chinese medicine, the scientific results, the philosophy thoughts and the moral intelligence. She has not only taught the form of health Qigong, but also given a method of health for everyone, in which the Breton people follow their dream to be healthy. 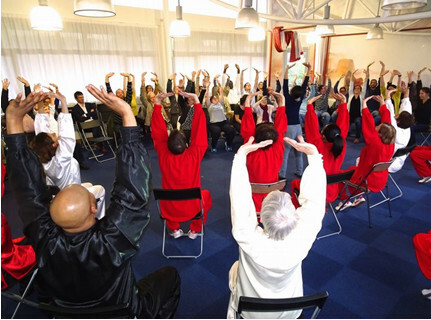 With the Health Qigong, China has offered a gift of health to the French people and it will help them to make a better life. 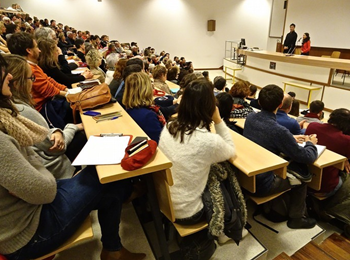 The Breton government, universities, companies and the local people have paid strong attention to this mode and they would like to promote in a planned way for the benefit of each citizen. 2 In October, SUN WU KONG School has sent several elites to Portugal for the second European Health Qigong Teacher training course. 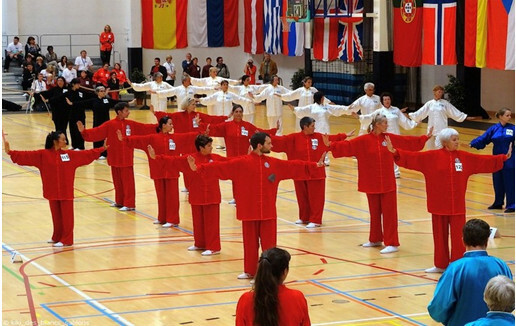 4 School prepared one team for the first European Health Qigong competition in Belgium. Mrs SU Ren Ping was one of the judges. 1 In May, Mr Bao, leading a group of teachers of Chinese Health Qigong Association, came to Brest for a National Health Qigong judge training course. 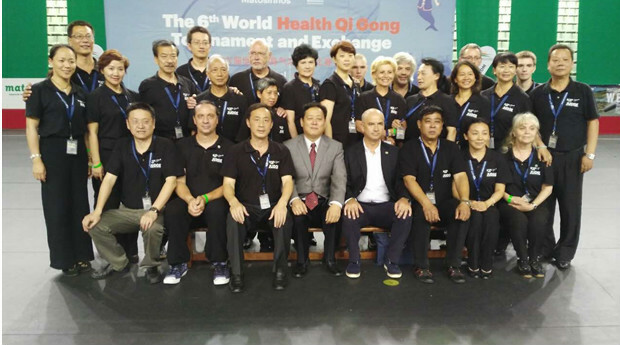 2 In August, School prepared one team to participate to the International Health Qigong competition in Portugal. Mrs SU Ren Ping was one of the judges. 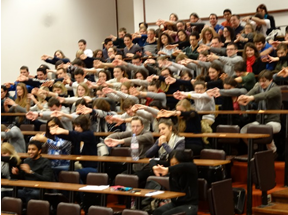 School prepared one team to participate to the second European Health Qigong competition in Rouen, France. Mrs SU Ren Feng worked to be a judge and a translator. 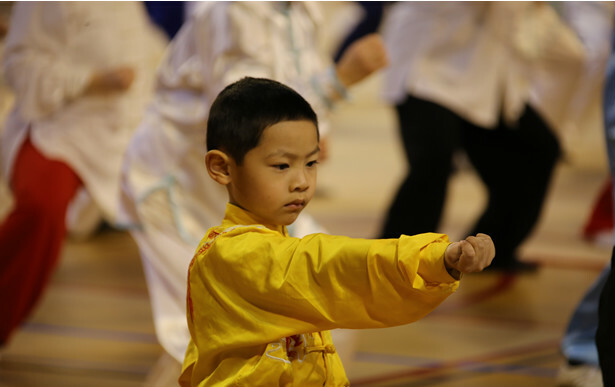 School organised the Second National Health Qigong Competition in Brest. 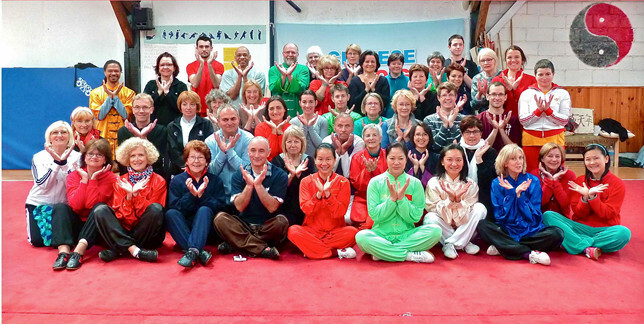 On 4 and 5 March, the second National Health Qigong and Taiji competition was a big success in Brest. This competition was endorsed by the French Federation of Karate and associated disciplines, and organised by French SUN WU KONG School. 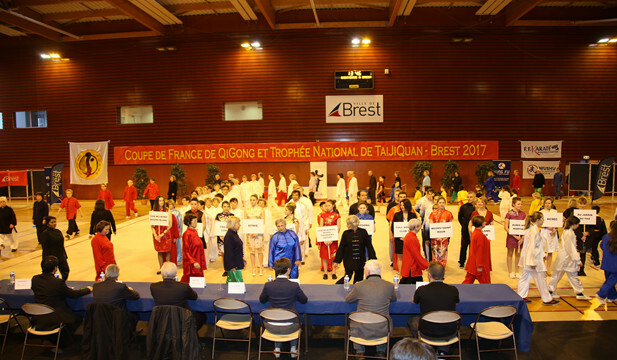 There were 19 teams and 160 competitors from all around France who participated to the first national competition of Wushu in Brittany. The vice mayor of Brest Mr Patrik APPERER, the chairman of the Chinese Wushu section Mr Roger Itier, the representative of Health Qigong Mr YANG Li Qin, the leader of the French Wushu Team Antonie DEHAS, the chief judge for the north zone Mr Nguyen Philippe, the technical consultant Mr YUAN Hong Hai, the vice chairman of the Brittany region in the French Federation of Karate and associated disciplines Mrs LUCAS Lucie, gave the rewards to the individual medallists and the team winners. 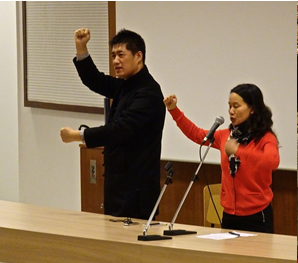 1 Helped by a lot of experts, Mrs SU Ren Ping was invited to teach the Health Qigong in the associations for disabled, in the sport universities and in the medical universities in different provinces in France. 2 During these years, more than ten elites passed the exams 1-3 Duan in the Health Qigong. There is a long way to go to promote the Health Qigong. Let’s have the support of the international federation of Qigong to be able to give health and the benefit of Health Qigong for everyone and everywhere.